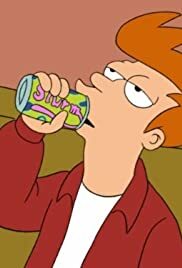 Leela: I've never seem anyone so addicted to Slurm. Fry: This is nothing. In high school, I used to drink a hundred cans of Cola a week, right up to my third heart attack.